With over 50 years of combined experience, the father-daughter team of William and Annie Edgerton can help with your wine appraisal and wine authentication needs. 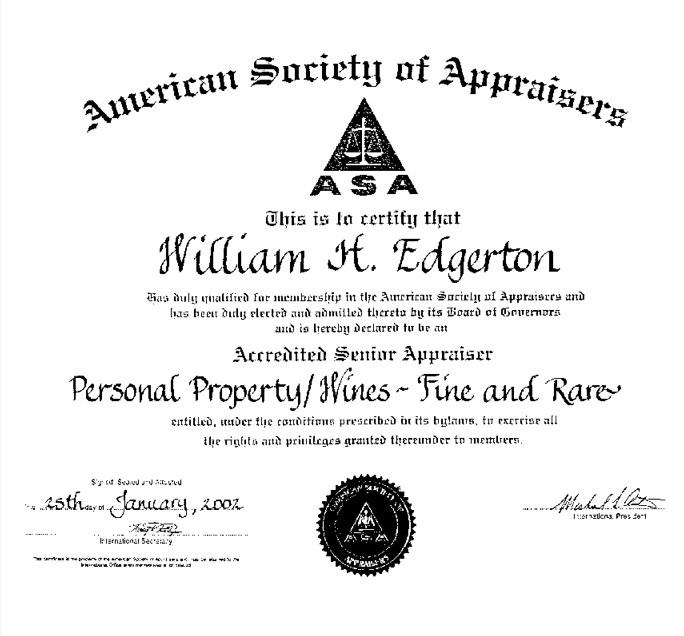 William is an internationally-recognized expert in wine appraisal and counterfeit identification and has been certified as an Accredited Senior Wine Appraiser by the American Society of Appraisers. 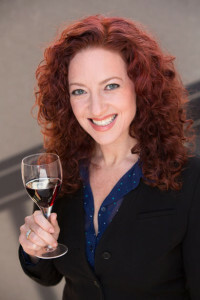 Annie is a designated Certified Specialist of Wine by the Society of Wine Educators, is a Certified Sommelier, and has an Advanced Certification from the Wine and Spirits Education Trust. In 2006, William Edgerton founded and maintains the website www.wineauctionprices.com, which provides detailed results, including the number of bottles in each lot, from major cataloged wine auctions worldwide. This site is one of the world’s largest compilations of wine auction results available to the public and currently contains about 600,000 entries. 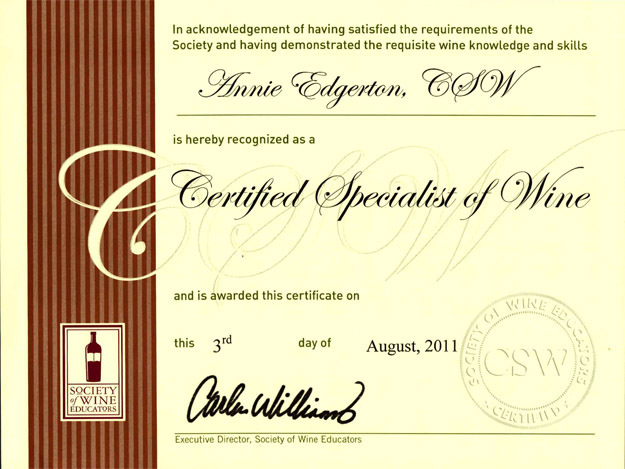 Both Edgertons have attended and presented wine seminars and have authored articles or been quoted in various journals. 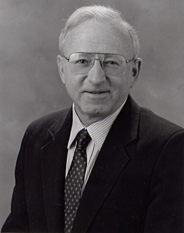 William has travelled extensively in French, German, Italian, and Californian vineyards. 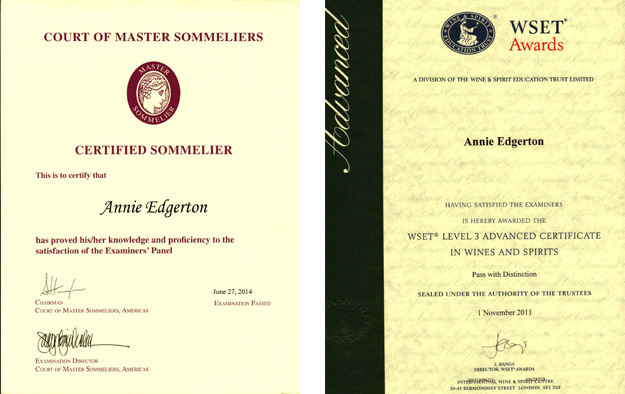 Annie has visited vineyards across the US, France, Turkey, Portugal, and Sicily. Since 2009 she writes and maintains the blog wineminx.blogspot.com. 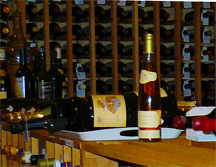 Both have been heavily involved in the identification of counterfeit wines.